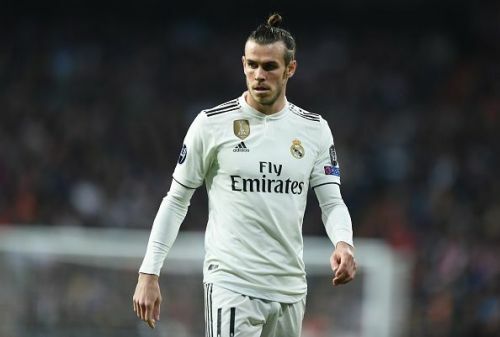 Spanish journalist Guillem Balague has claimed that Real Madrid might try to use Gareth Bale in a swap deal to bring Christian Eriksen to the club. The Welshman is going through a tough time right now and the arrival of Zidane has almost confirmed his departure from the club in the summer as he doesn’t really share a great relationship with the Frenchman. And according to Balague, Madrid might try to bring Eriksen from Spurs by letting Bale go the other side but the Welshman’s wages can’t be afforded by the Londoners and the former Southampton isn’t keen on taking a pay cut either. “Hazard has made no secret of his desire to join Los Blancos as well as play under Zidane. Real Madrid might try to exchange Bale for Tottenham's Christian Eriksen, another summer target, but Spurs cannot afford Bale's wages. And right now he is not willing to reduce them,” he said. He also added that Bale needs a motivator to put him back to his level but won’t find one in Zidane. However, if Real Madrid don’t find a buyer for the Welshman, Zinedine Zidane’s ability as a groomer of talent will come on the radar as he will have to work on bringing the best out of the former Spurs star.